D&D is family owned and operated since 1996. 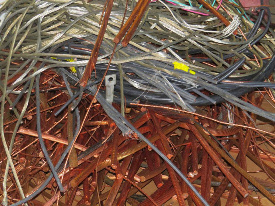 We are committed to offering you highly competitive pricing for recycling your Ferrous & Non- Ferrous Metals. 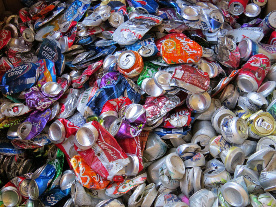 We’ve developed a quick, efficient process to serve a diverse range of recycling needs. We offer full service to public and commercial consumers. We invite you to call or visit today! Got a junk Car – Scrap it TODAY! 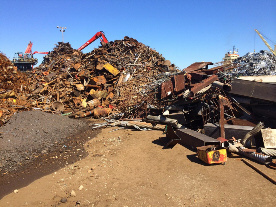 D & D Scrap Metal © 2015 All Rights Reserved.